Samsung Galaxy S10 Latest News & Update: Renders Lead to Bitter Community Divide? Ugly Front Camera? Thanks to a leak from a known industry insider, Samsung fans have been given an idea of what the Samsung Galaxy S10 might look like. The renders that have been provided to the public offer a lot of consequential details about the handset, none of which is more profound than the cameras. For starters, the position of the front-facing lens is to the right corner of the screen. The rear cameras, on the other hand, will only feature two cameras for the S10. 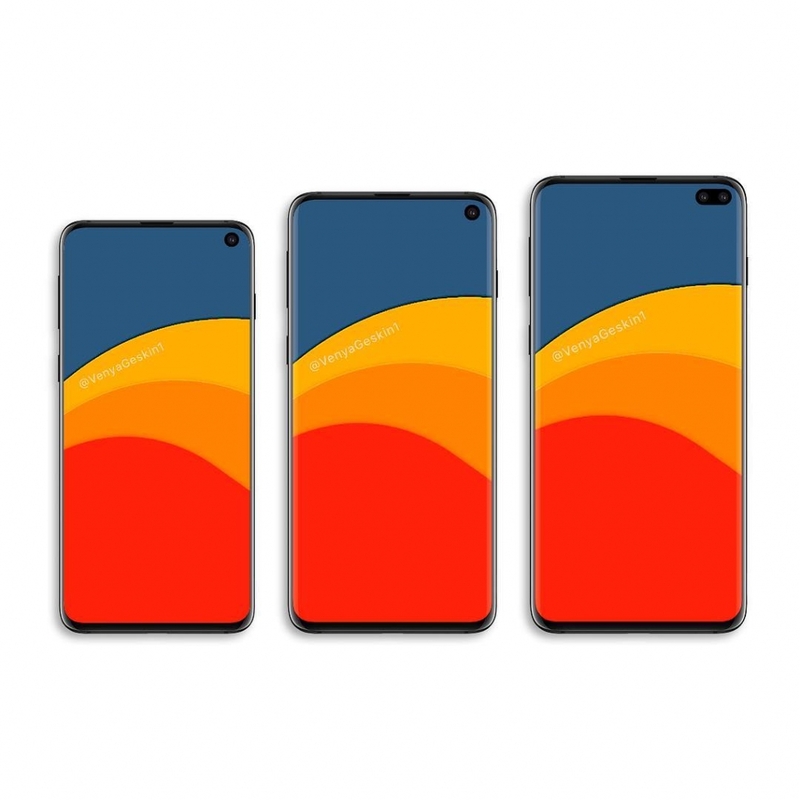 Since the release of the renders by Evan Blass, the community has been divided with regards to the potential features of the Samsung Galaxy S10. Some are of the opinion that the South Korean giant is making a mistake with regards to the position of the front camera. However, there are also those who are praising the company for its forward-thinking design. Where other manufacturers prefer to go with a small notch on their devices, Samsung might be starting a new trend with its Samsung Galaxy S10. It isn’t clear whether this will be widely accepted or not, but the industry will do what it has always done. On that note, there is also the matter of the rear cameras to discuss. The Samsung Galaxy S10 will basically only feature two cameras for the back, which would put it behind other smartphones that offer three. On the other hand, the Samsung Galaxy S10+ will offer three cameras, so it isn’t as if fans of the company don’t have that option if they really want it. There are simply those who believe that the Samsung Galaxy S10 would not be worth the money if it didn’t have three rear cameras. Will the absence of a third lens really make all the difference in putting the S10 at the bottom of the smartphone hierarchy?